It’s been six years since Dam-Funk’s two-disc epic Toeachizown elevated boogie-funk from obscure dance music cult to a widely enjoyed pastime for 80s babies and other aging hipsters that miss the soundtrack of their childhood. As is often the case with nostalgia-driven fancies, the boogie-funk revival has lasted longer than the first go-round. As for the term itself, boogie-funk is an Internet product, the result of our insistence on classifying every nook and cranny of popular music into a sprawling nomenclature. Back in the day, what we now call boogie-funk was simply referred to as disco, disco-funk, boogie, or club music. 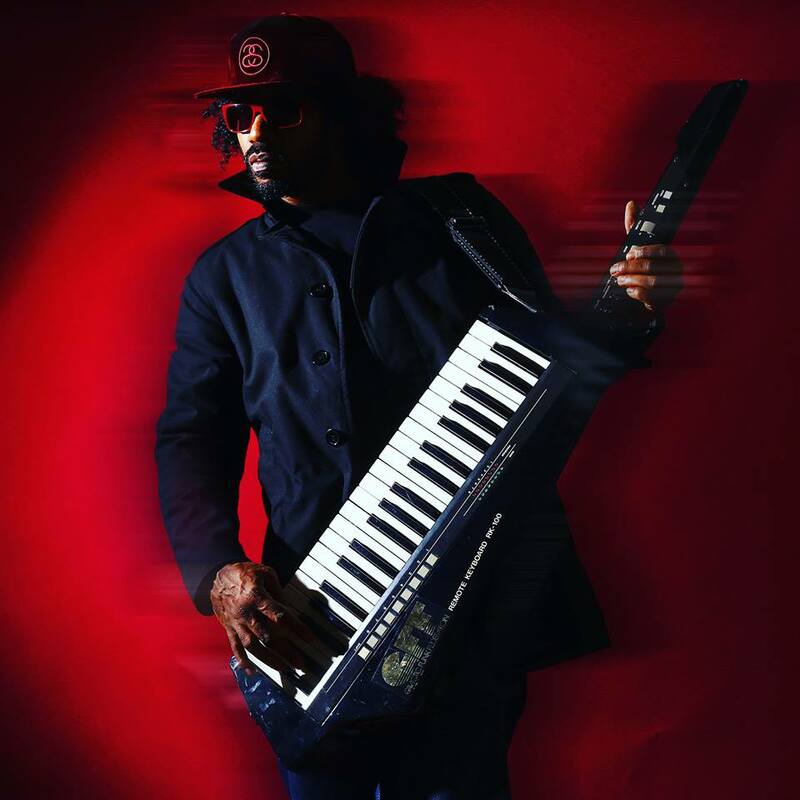 Still, the years since Dam-Funk’s official debut – as he demonstrated on his 2010 compilation Adolescent Funk, he worked on tracks that never saw wide release for years – has inspired a thriving underground of boutique labels and musicians. Imprints like Voltaire Records, Omega Supreme Records and others issue vinyl LPs and, yes, cassette tapes in small quantities, and work with acts with names like Turquoise Summers and Midnight Runners. Many like K-Maxx and XL Middleton have lengthy careers that date back to the early 00s, and merely blossomed after boogie-funk became a thing. 2015 has brought fresh excursions. Mayer Hawthorne and Jake One, the latter known in some parts of the Northwest for his AR mixtape series, formed Tuxedo. More surprisingly, Jack Splash, best known for producing R&B singers like Estelle and Alicia Keys, has joined forces with vocalist Bobby Caldwell, whose 1978 hit “What You Won’t Do For Love” and 1980 single “Open Your Eyes” are quiet storm standards. Together, they’re known as Cool Uncle. Dam-Funk remains the standard bearer. Released in September, his Invite the Light has guests like Flea of Red Hot Chili Peppers, former P-Funk keyboardist Junie Morrison, and Shalamar’s Jody Watley. He promotes funk as a spiritual calling, and a way to counteract the increasing mechanization of modern life. As the boogie-funk universe continues to grow, it seems like he’s not the only one who believes so.